From their humble beginnings as a small pub in Oxfordshire, the Crazy Bear Group has grown to encompass numerous hotels, restaurants, and even its own farm. 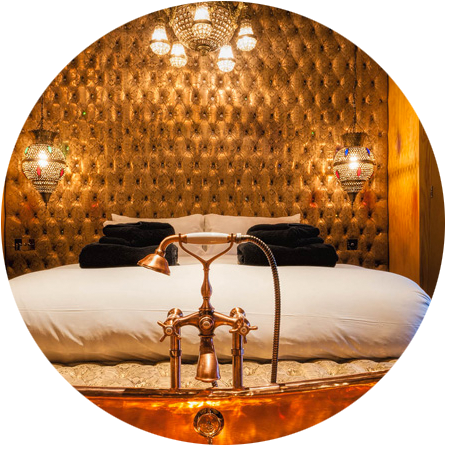 As a growing luxury lifestyle brand, it is essential for the group to attract not only new guests, but foster brand loyalty with existing clientele, and this is where having a guest feedback partner to both encourage and process feedback is vital. With GuestRevu, they are able to engage with their guests and also get the real-time feedback that they need to make operational decisions and grow as a group. “We had internal comment cards but, it's old technology - bits of paper that get manually processed by a person, and entered onto a spreadsheet,” says Director of Operations, Laurence Wall. “In a fast-paced business like this it’s not something that we can measure in the way that we need to.” Rather, dissecting comment cards had become a laborious, manual process, which led to useful information often falling through the cracks. Without detailed feedback, Crazy Bear were finding it difficult to spot trends in their guest experiences, and found themselves using suppliers and allocating staff based on their assumptions about what guests were looking for, rather than on what guests actually wanted and needed. “We had lots of customers coming through the business,” Laurence explains, “but they were here on one-night stays generally. Those types of guests are less inclined, we find, to leave feedback, unless they’re encouraged to do so.” This left Crazy Bear's management with a difficult situation of wanting to engage with their guests and receive the feedback that they needed to improve, but not having a platform to do so. 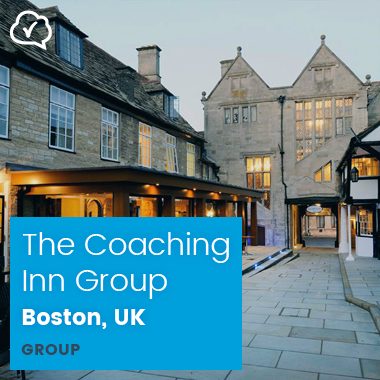 The Crazy Bear Group are now able to engage with their guests more fluidly, and not only get more feedback, but the kind of real-time data that can inform management decisions and help them to meet guest expectations. Not only is the Crazy Bear Group hearing more from their guests, but management are able to put this feedback to better use as well. "The feedback that GuestRevu provides us with has allowed us to identify high performing members of staff, and areas where we're weaker, in a much more fluid, live manner," says Laurence. "TripAdvisor is massive for us," says Laurence. And since implementing GuestRevu, with the help of TripAdvisor integration, the Crazy Bear Group is getting a whopping 432% more reviews. What makes this even better is that the ratings for these jointly collected reviews are 16% higher than the feedback that the group receive organically through the review giant’s site. I wouldn't hesitate recommending any hotelier puts this platform into use as soon as possible. The insights we've gained from GuestRevu have been absolutely valuable to our business and I couldn't recommend it highly enough. From the get-go, the staff have been really become really engaged in the system. It's easy to use, it's something that we can review with our team in our weekly management meetings. It's specific, unlike TripAdvisor. We get specific reviews, from specific guests, so that we can target negative feedback and see where more training is needed. It presents a very cost-effective solution to what can be quite expensive process when you're setting up some sort of guest feedback system. 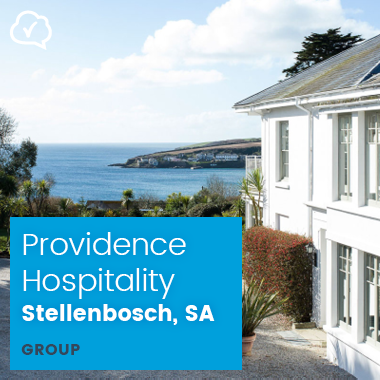 With the help of GuestRevu's drill-down survey questions and detailed insights from regular feedback, Providence Hospitality's management are seeing trends emerge, and better understanding their guest experience. Since implementing GuestRevu, the TripAdvisor integration resulted in an increase of more than 300% in the number of reviews published on the site in the first three months.